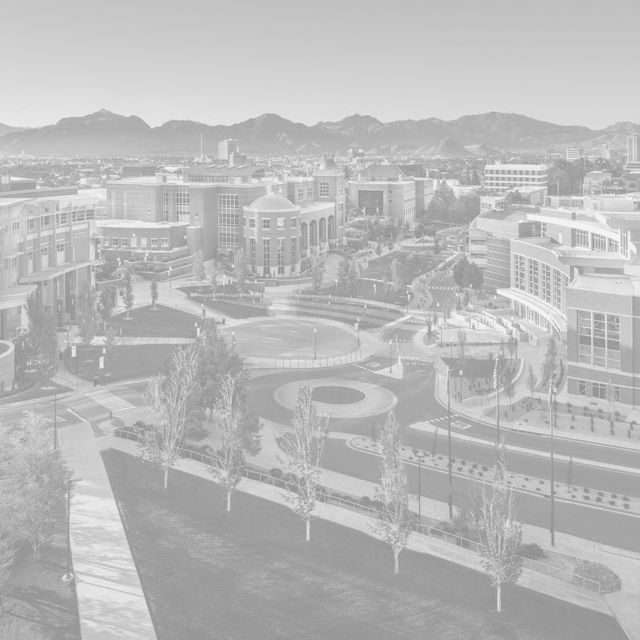 The University of Nevada, Reno is a leading research university committed to the pursuit of knowledge that addresses the important issues of our time, promotes innovation and drives economic development in Nevada. Over the past decade, the research enterprise at the University of Nevada, Reno has grown substantially thanks to our commitment to building an inclusive, diverse and collaborative research environment. Research & Innovation is focused on providing faculty, staff and student support that enables the University’s vision of producing impactful discoveries and fostering innovation and commercialization. Learn more about our support for research and innovation through the faculty-focused research hub. The innovation hub is a starting point for the public to utilize the University’s many business-friendly resources. The faculty research hub has tools for conducting research, scholarly and creative activity. To work with the University and utilize research infrastructure and expertise, visit the innovation hub. As an R1 institution, the University of Nevada, Reno is making a difference in Reno-Tahoe, across Nevada and beyond. Our faculty's research is helping reshape what we know about everything from Shakespeare to dryland agriculture and water resources. The University of Nevada, Reno is leveraging research and entrepreneurial activities to prepare skilled workers, develop the next generation of technology leaders and expand economic growth statewide. The University is home to dozens of state-of-the-art laboratories and facilities and more than 60 research centers that anchor our pioneering work in areas ranging from engineering research to sustainability in Lake Tahoe and the Great Basin region. Learn more about how our industry-leading infrastructure supports our research. The largest, most versatile large-scale structures earthquake/seismic engineering facility in the U.S. High-performance computing contributes to deeper discovery across a range of disciplines. Multi-disciplinary research that drives collaborative approaches to understanding the brain. Collaborative space in downtown Reno designed to empower Nevada’s next generation of leaders. Shared resources offer faculty, scientists, students and industry access to services, training and high-end instrumentation. Diverse museums, galleries and attractions are dedicated to furthering the cultural education of Northern Nevada. Digital repository that collects, preserves and distributes intellectual output for preservation and scholarly communication. Addressing environmental and natural resource concerns and supporting agricultural industries through research. Students are critical to our research enterprise. Through collaboration and opportunities, students are exploring and engaging, and helping to foster innovation and drive meaningful discoveries. Find out how we're creating a research-focused, experiential learning environment at the University of Nevada, Reno. Experiential learning is a central theme of education at the University of Nevada, Reno. There are many opportunities for students of all disciplines to expand their college experience and gain an edge in their career field or in the pursuit of a graduate degree. Funded opportunities range from international travel experiences to community-based projects that contribute to solutions for local issues. Around 150 students participate in the Nevada Undergraduate Research Symposium every spring to showcase their work. With a full breadth of master's and Ph.D. opportunities and acclaimed faculty and facilities, students will find room to pursue educational and research pursuits in an accommodating environment that places a premium on academic excellence. The Graduate School prepares students for bright futures with support, training and professional development resources. In today’s globally connected, knowledge-based economy, a key driver of prosperity is the pace of innovation. We are capitalizing on this insight by building out an Innovation Ecosystem. We're facilitating commercialization, regional collaboration and faculty competitiveness in a unique way. It’s connecting the University with industry and entrepreneurs, tangibly contributing to economic development and the creation of jobs, and supporting the creation of student and faculty startup businesses. In a revolutionary experiment raising chimpanzees, Washoe was the first chimp to learn American Sign Language. Relational Frame Theory, an extension to the popular Acceptance and Commitment Therapy, is helping people worldwide deal with life-limiting conditions. Rapid diagnostics are saving lives from infectious diseases in third-world countries.